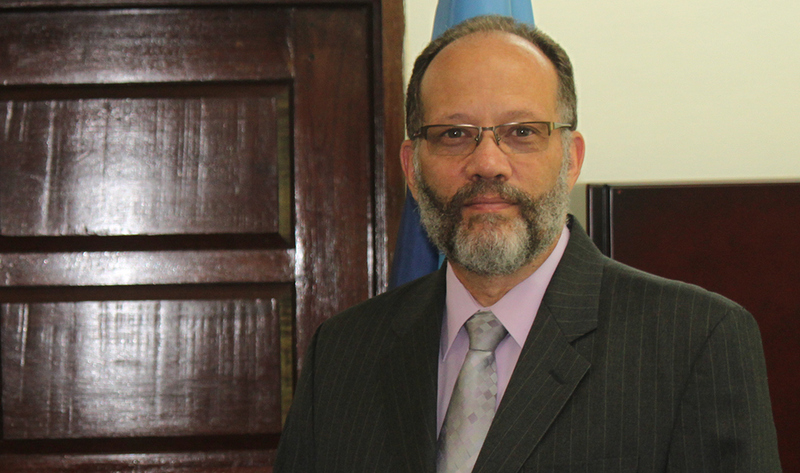 The Caribbean Community (CARICOM) is inspired by the example of fortitude and resilience the people of Dominica have shown in the face of adversity, CARICOM Secretary-General, Ambassador Irwin LaRocque said Friday. As Dominica celebrates its 39th Independence Anniversary on 3 November 2017, the Secretary-General, in a congratulatory message stated that no climatic event can conquer the spirit of its people. The country’s Independence is being celebrated under the theme, Building a Brighter Future Together. The CARICOM Secretary-General said the theme resonated at a time when Dominica seeks to rebuild after the devastation of hurricane Maria. “There is no doubt that Dominicans possess the resolve to make the necessary efforts to rebuild the country and in so doing to become an example to the world as the first climate resilient nation. The Caribbean Community fully supports the Government and People of Dominica in the pursuit of this goal,” Secretary-General LaRocque stated. He added that it is the Community’s expectation that the CARICOM-UN High-Level Pledging Conference scheduled for 21 November 2017 at the United Nations Headquarters in New York, will result in the provision of resources to assist Dominica in its quest to build back better.